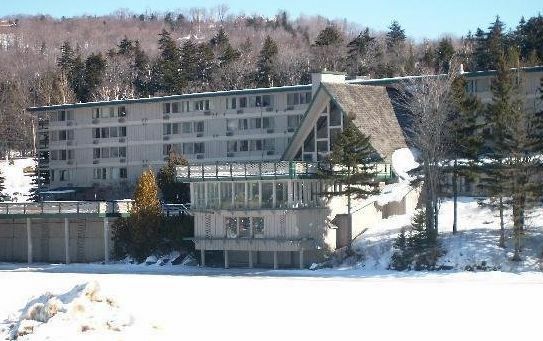 Located lakeside with spectacular views of the mountain, the rustic Snow Lake Lodge is a great value, offering modest hotel rooms. A free shuttle will take guests to and from the slopes, and the hotel is just walking distance to great evening of dining and entertainment at the Snow Barn. Enjoy a soothing sauna, the six-person outdoor hot tub, and the massive 20-person indoor hot tub. Guests will also enjoy a continental breakfast served everyday. Each standard room has two double beds and suites can sleep up to six people. This is a completely non-smoking facility.